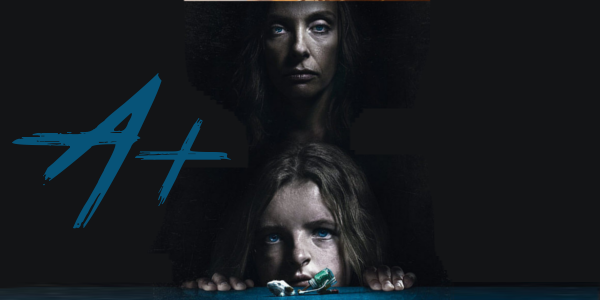 Horror films are very rarely the type of cinematic experiences you want go through alone, particularly the ones that are as wholly unnerving as Hereditary. A slowly building sense of dread permeates from every inch, every second of the film, creating something that, while certainly a lesson in writing, directing, and acting, should not be experienced alone. When Ellen passes away, Annie (Toni Collette) and her family begin to unravel cryptic and increasingly terrifying secrets about their ancestry. The more they discover, the more they find themselves trying to outrun the sinister fate they seem to have inherited. 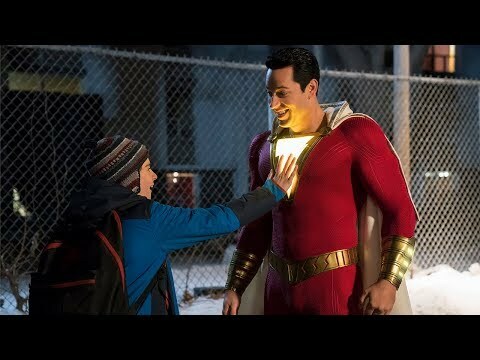 The film is certainly not plot driven, opting for a more dramatic and classic setup to allow the film to play in instead, crafting a slow burn that allows the performances and themes of fate, family, and the heaps of psychological damage that come with them to shine through. While rooted in a ton of family dramatics, a history that continues to fester as the family lives their seemingly normal lives. Normal being a less than optimal word as things don’t stay “normal” for long, poisoned by their past. Among the many aspects of Hereditary that can be classified as near perfect are the performances, mainly Toni Collette. 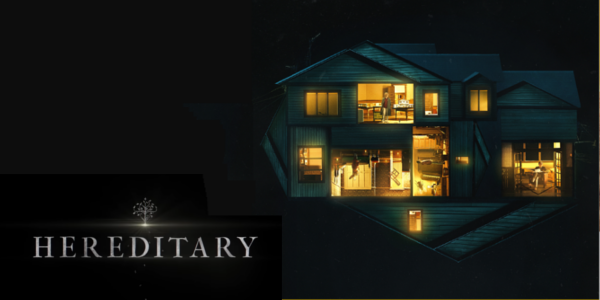 A powerhouse performance to say the least, Collette anchors the sense of dread that Hereditary so effortlessly produces, bringing the grief stricken, emotionally driven, and unhinged desperation and pain that elevates this film to new heights. However, seemingly lost in the talk of Collette’s performance is absolutely astounding work from Alex Wolff, who manages to somehow portray this primal fear so well as he slowly loses his sanity on screen. Milly Shapiro brings an intense presence as well, marking herself forever in the club of creepy kids that have always populated horror films with a performance that’s equally familiar as it is incredibly unsettling. The whole film is able to set this atmosphere, one that takes on a sinister tone in nature that continually increases this oppressive feeling, as if the walls were suddenly caving in as the family crumbles within. The horror functions on various levels, but none more effectively than in the things the audience sees. Presented in ways that always feel slightly off, uncanny or askew, absurd in ways that match the strange events occurring all around this doomed family. Hereditary is relentless in its insistence on never letting the audience exhale. From the opening obituary to the final reveals, first time director Ari Aster knows exactly how to keep the tension from breaking, opting to grab the audience firmly by the shoulders instead and never loosen that grip as the eerie events on screen continue to unfold. Overall, Hereditary is unlike any horror film you’re likely to see this year. Driven by a sustained sense of dread that few films can replicate, an award worthy performance from Collette, and an unbelievable debut from writer/director Ari Aster, the film is one of the best films of the year as we creep towards the half way point. Hereditary is less a film to be enjoyed than it is a film to survive, and even those that do may have trouble finding sleep for the following few nights.